Luxurious spiritual retreats in San Miguel de Allende Mexico. Using creative expression to restore inspiration in your everyday life. 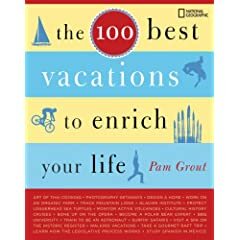 This unusual resource tells you all you need to know to ensure that your next vacation won't just be time off—it will be time well spent. This workbook will guide leaders through each step in the planning and production of a transforming women's retreat. 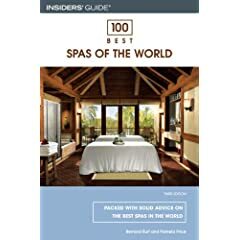 This guidebook provides everything new and experienced spa-goers need to know to get the most out of their spa experience. 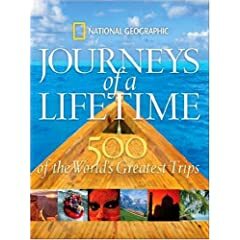 A timely resource for the burgeoning ranks of active travelers who crave adventurous and far-flung trips, Journeys of a Lifetime provides scores of creative ideas. 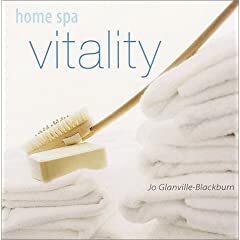 Create a beauty spa within your home with simple and effective treatments.